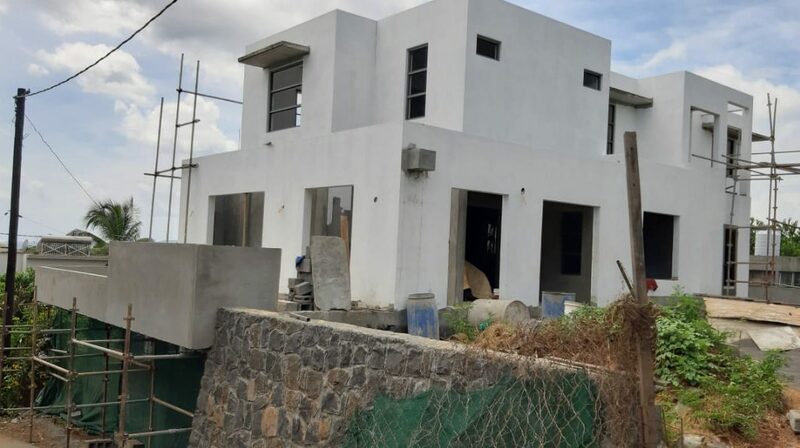 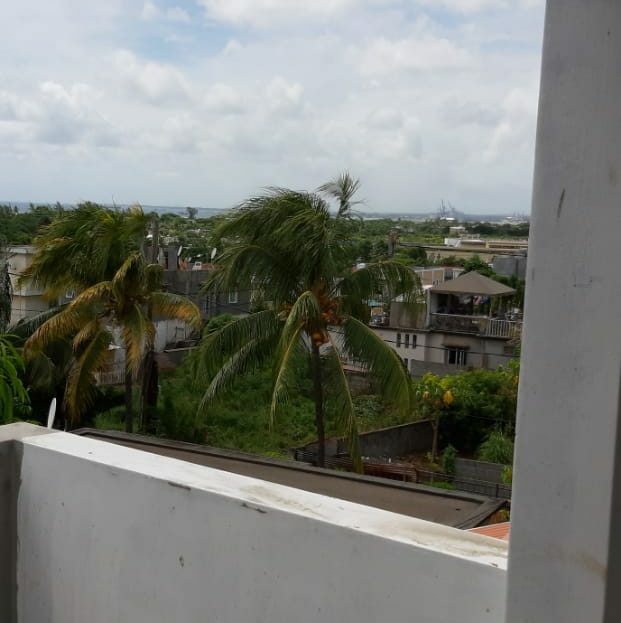 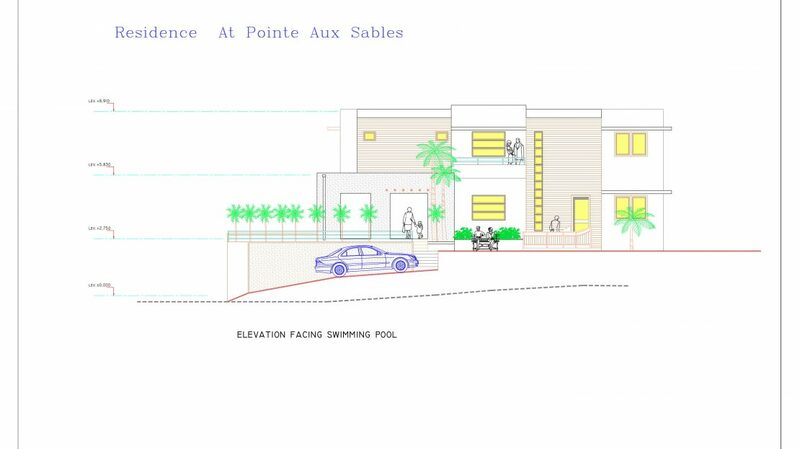 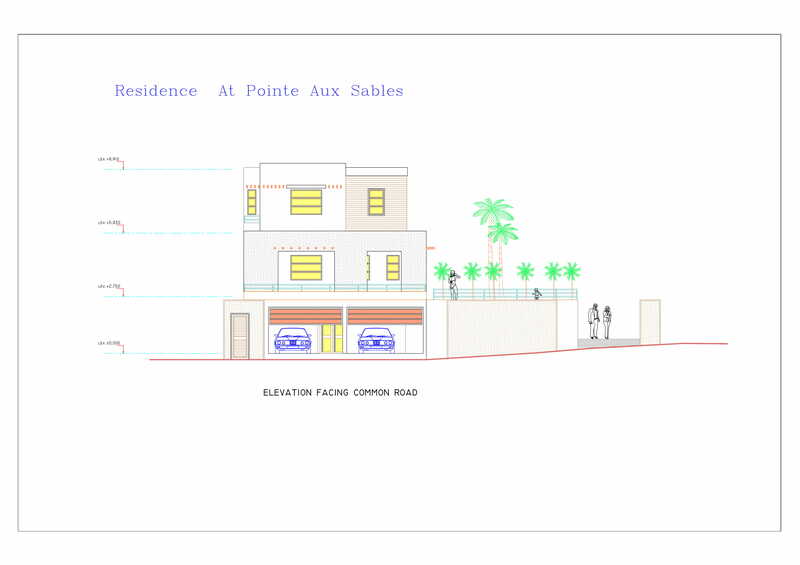 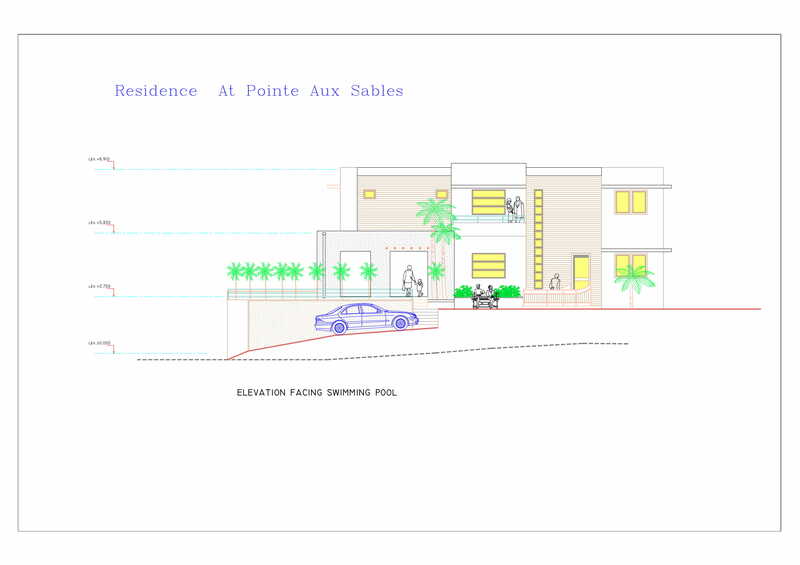 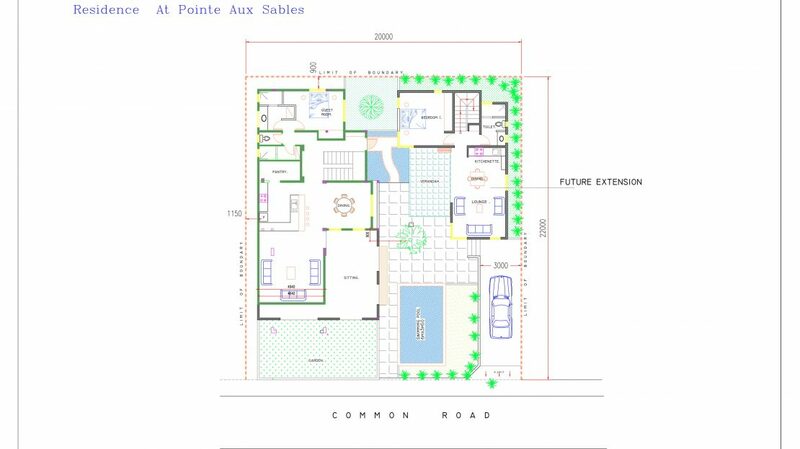 Excellent opportunity due to departure for this plot of land and House under construction situated at Morcellement Ray. 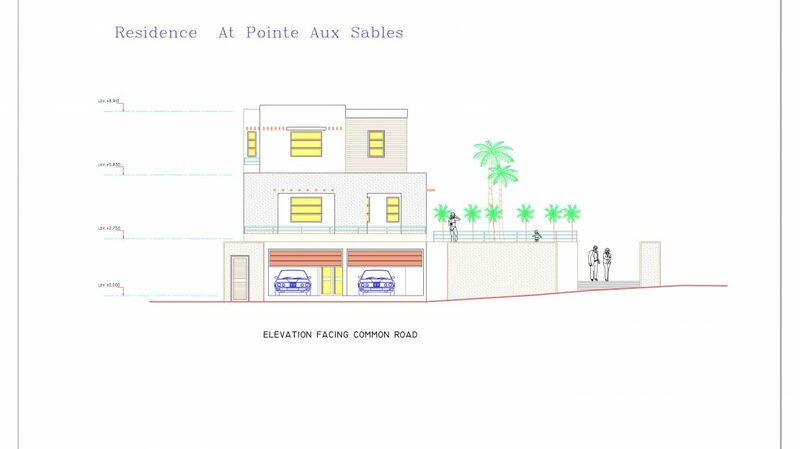 The price includes completion of the house as per the plan. 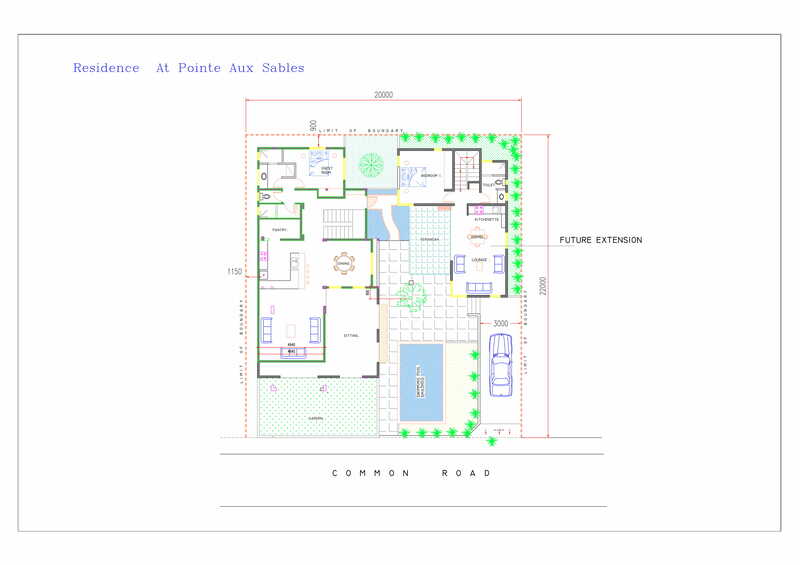 However, the property can be sold on an “As is” on a negotiated price. 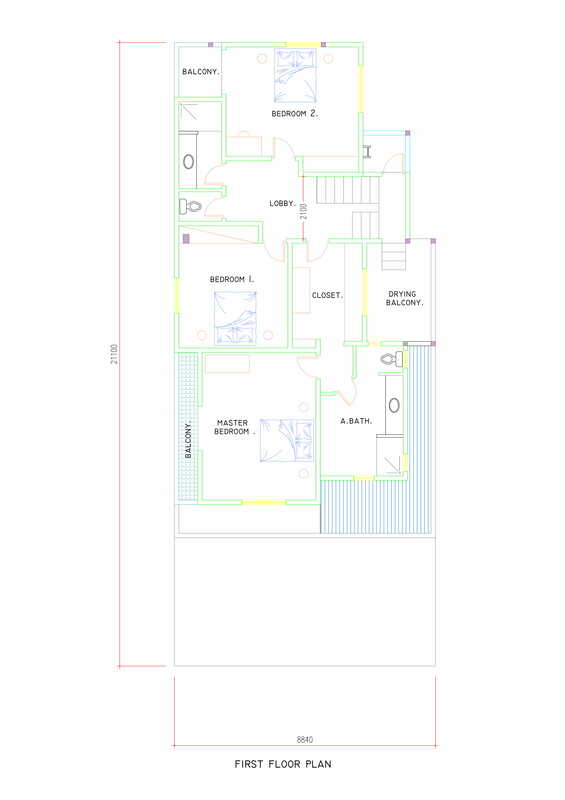 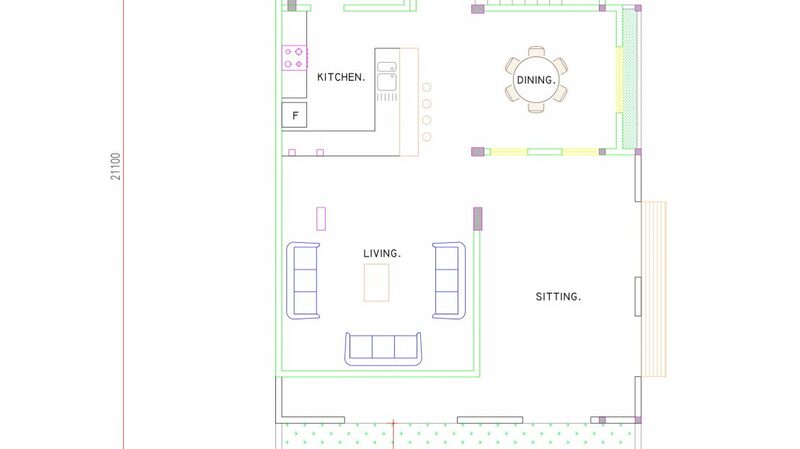 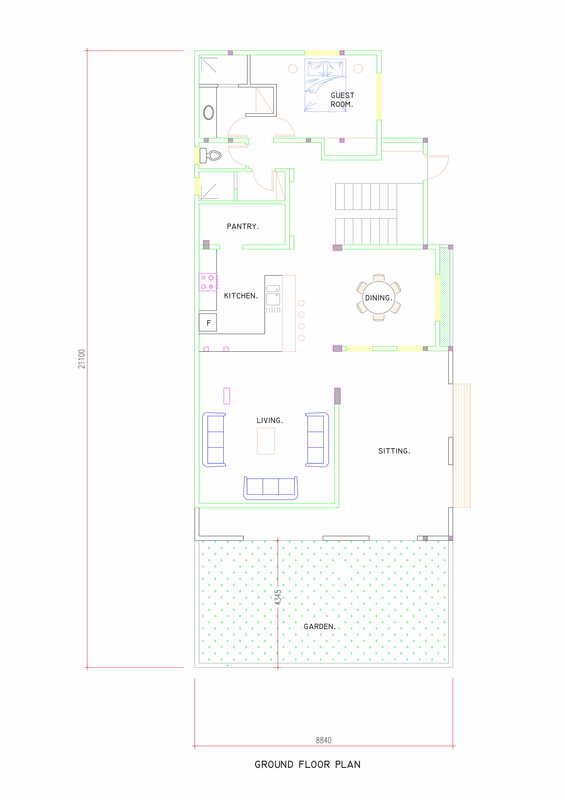 Ground Floor: Sitting room,Living room, Dinning, Kitchen with pantry, washroom, suite bedroom, garden, swimming pool. 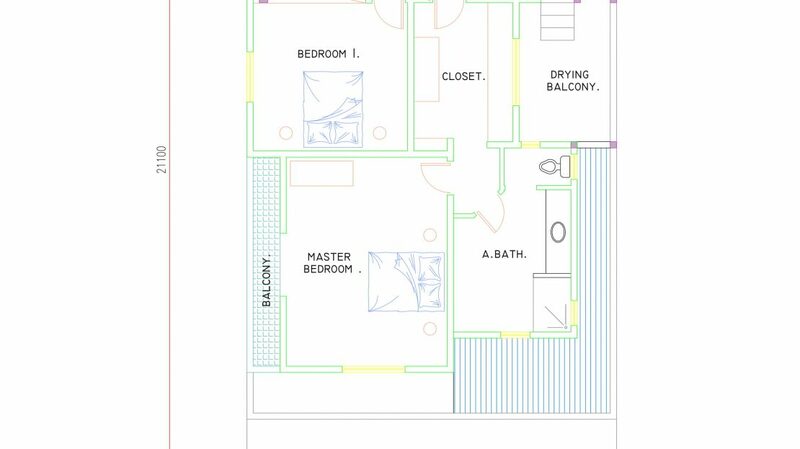 First Floor: 1 Suite bedroom, 2 standard bedroom, drying balcony.